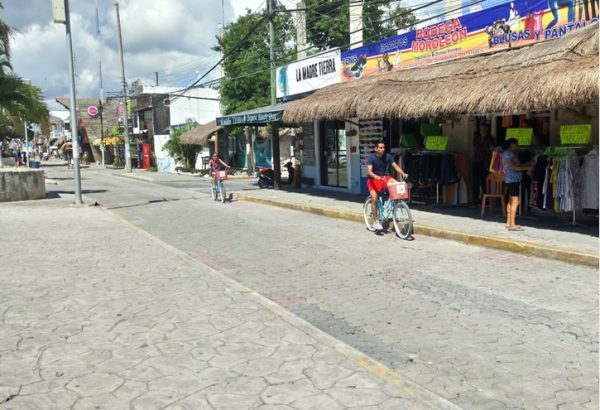 In order for artisans and producers of the Maya zone of Tulum to have a special place for the commercialization of their products, the City Council will launch a pilot program called “Mercado Maya“, which first stage took place on Saturday, February 2 at the dome of the Expoferia at 9 a.m. In this market, in which artisans and producers will participate, crafts and products of honey, eggs, seasonal fruits and herbs, among other fresh and organic food products can be found. With this project the local government seeks to recover the habit of going to the market to buy fresh products and that the buyer knows where these frutis, vegetables and spices come from. It will be the seed of our market, explained one of the local hoteliers. In principle, the event is aimed at the general population, particularly those looking for fresh and organic products, but the intention is that restaurateurs and hoteliers also look for these local products.